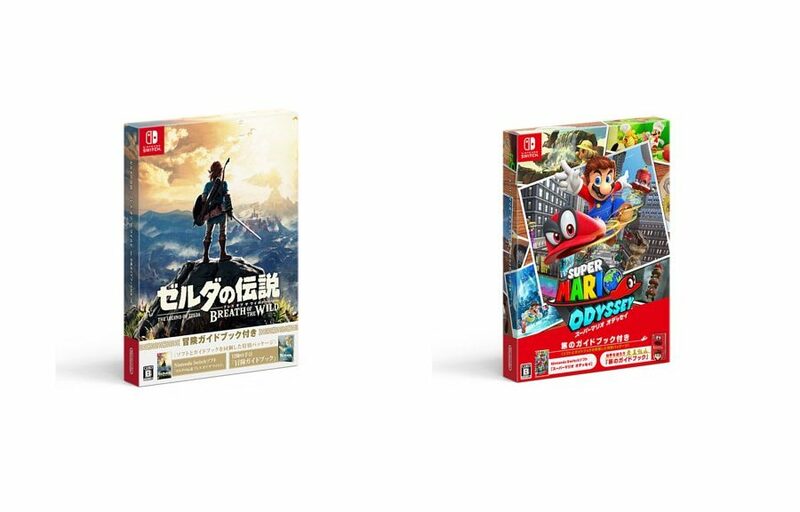 Amazon Japan is now offering international shipping for The Legend of Zelda: Breath of the Wild and Super Mario Odyssey Starter Packs, launching November 9 in Japan. Each starter pack comes with a guide book in Japanese as well as a copy of the respective game (region free, plays in English and other languages). If you just want the guide book alone, they are available on NintendoSoup Store.